Had a big Christmas or New Years Party? Place a little bit too messy to clean up yourself or perhaps the inlaws are coming to stay and you don't want to look like a grub. That's when you need a expert one off clean from Allkleen Cleaning Services. 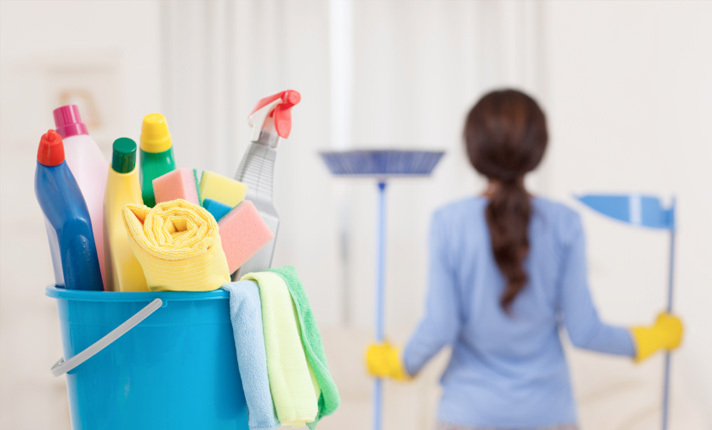 We're in Perth and we can be at your place to get it clean as quick as possible.